We are a TOY specialty wholesaler. 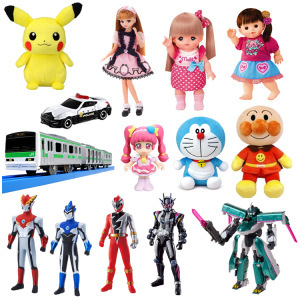 We deal with Japanese toy manufacturers products and wholesale to business operators. 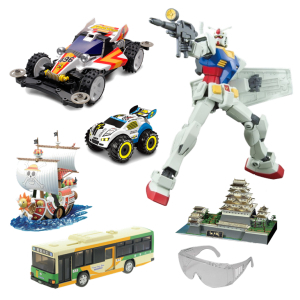 We have been selling toys in Tokyo since 1928. For dealings with our company. ◆ Please be sure to present your business card when visiting our company. ◆ Price payment method is cash only. You can not use credit cards , electronic money. ◆ Please contact us from "contact form" for continuous transaction with our company. We are waiting for you to visit our company. Bandai, Bandai Spirits, Takara Tomy, Takaratomy Arts, Epoch, SegaToys, Agatsuma, Joy palette, People, PilotInk, Royal, Masudaya, Kawada, Apollo, Tenyo, Ensky, Yanoman, Beverly, Hanayama, broccoli, Sekiguchi, SAN-EI, Sunrise, Megahouse, COSPA, Tamiya, Aoshima, GSI Creos, Mineshima, Hasegawa, Fujimi, Fine Molds, Doyusha, Tokyo Marui, Crown model, TOY STATE JAPAN, Tomytec, CCP, Train, Toiko, Good Smile Company, Max Factory, ORANGE ROUGE, Medicom Toy, Union creative, Kotobukiya, RE-MENT, Alter, Kaiyodo, Bushiroad creative, Kitan-club, Ikimon, Movic, Medicos, Sentinel, etc. 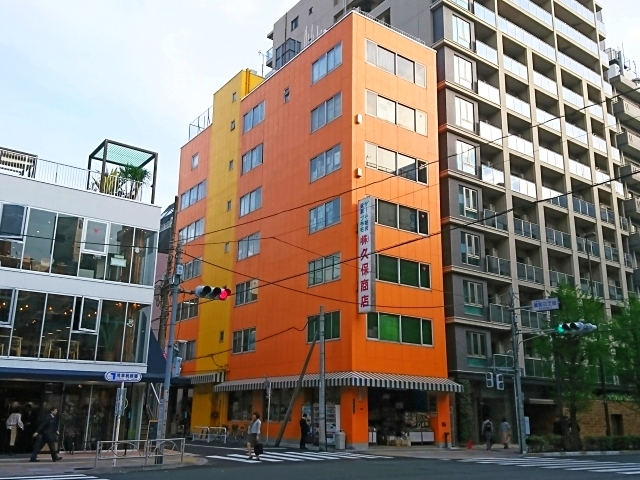 Toei Asakusa Line "KURAMAE Station" A2/A4 exit On foot 1 minute. Toei Oedo Line "KURAMAE Station" A6/A7 exit On foot 5 minute. Main Financing Banks MUFG Bank, Ltd.
Business Contents Toys, stuffed, plastic model kits, figures, miscellaneous goods such as wholesale. Please contact us using this "Contact form".